Ferrari Dino 246S is the star from 1960s sharing the identical styling from 250 Testa Rossa of the same era. It was one of the powerful cars using the engine derived from the Formula 1. Ferrari Dino 246S was first revealed at the Buenos Aires 100 Km in 1960. It was only used by the crew members at the time. 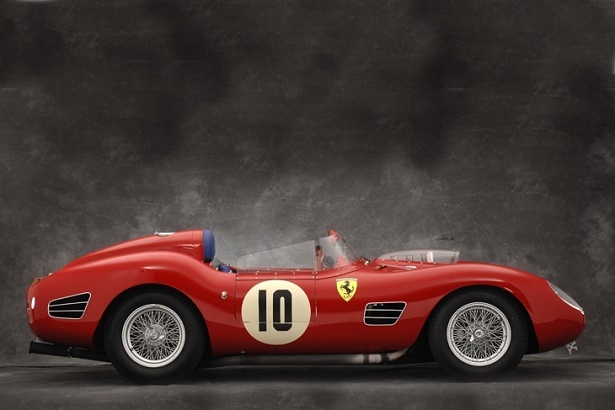 As we look at this remarkable Ferrari classic car, let’s take a look at the features. It was powered by the powerful front, longitudinal 60 degree V6 with total displacement of 2417.33 cc. The engine is capable of producing 103 horsepower per litre and 240 horsepower at 7500 RPM. 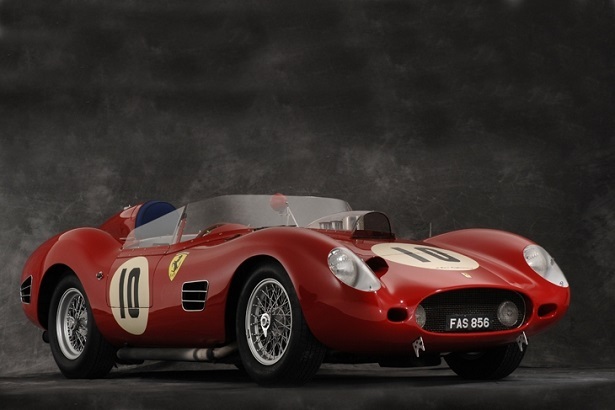 It was first ever car used by Ferrari in Formula 1 to use a V6 engine. 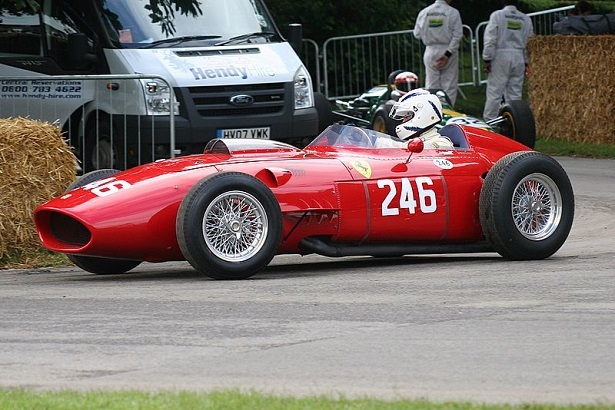 It won a World Championship for Mike Hawthorn and got second place in the Constructors Championship for Ferrari. The engine was named in the memory of the instigator Alfred “Dino” Ferrari and was designed by the legendary engineer Vittorio Jano. Ferrari Dino 246S is hard to find these days, but you will find one in one of the museums or in the classic cars festivals. It is hard to find the restored Ferrari Dino 246S, but it is worth more than 7 million dollars these days. It wasn’t designed to run on the roads, it was meant to compete in Formula 1. The aerodynamic shape of the car help in fast acceleration. There was one Ferrari Dino spotted at Goodwood festival with the same specifications as of 1960, restored to original. Front suspension was sports grade having independent, unequal length wishbones, coil springs, telescopic shock absorbers and anti-roll bars. This two-seater Ferrari may not attract you, but it is surely one of the best sports classic cars present today. We will be featuring more sports classics in our next article. If you have spotted the Ferrari Dino246S, share the pictures with us.